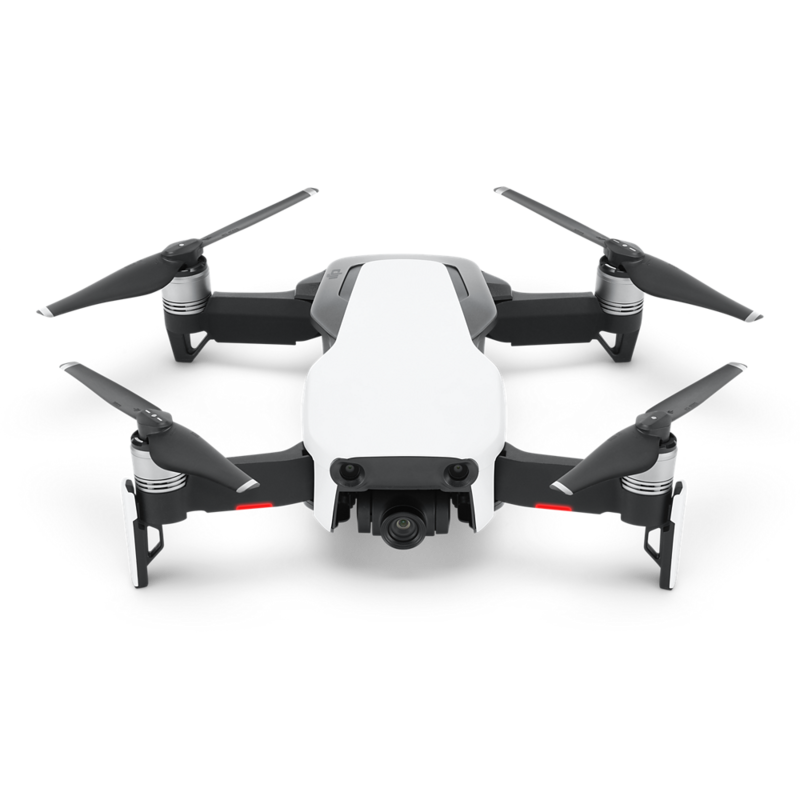 A marvel of engineering and design, the DJI Mavic Air Drone is built to go wherever adventure and your iPhone or iPad takes you. 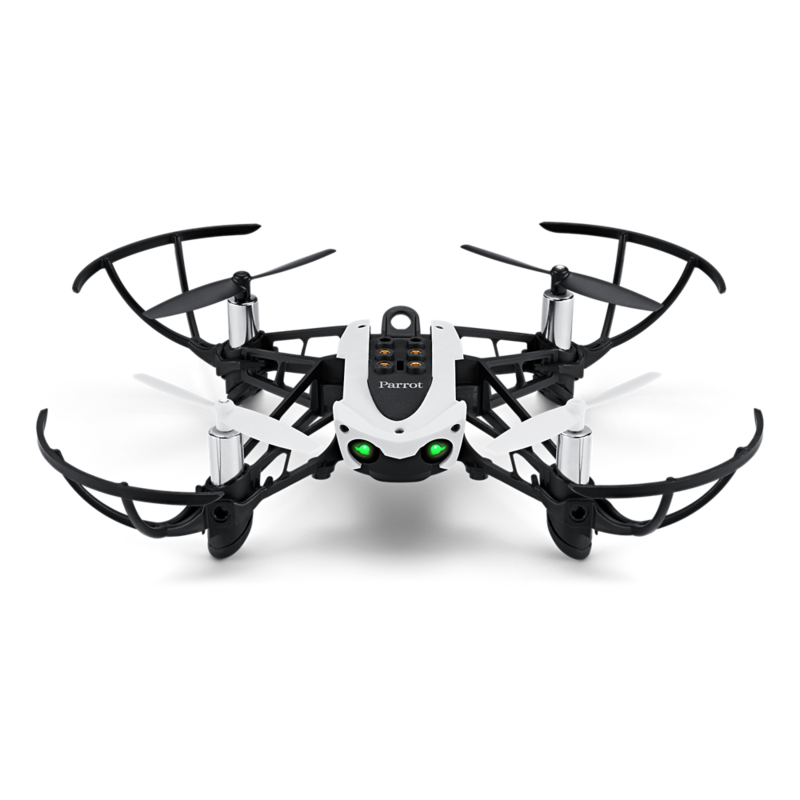 Parrot's Mambo Fly drone opens an unlimited world of possibilities for learning STEM (science, technology, engineering, and math)—as well as how to code. 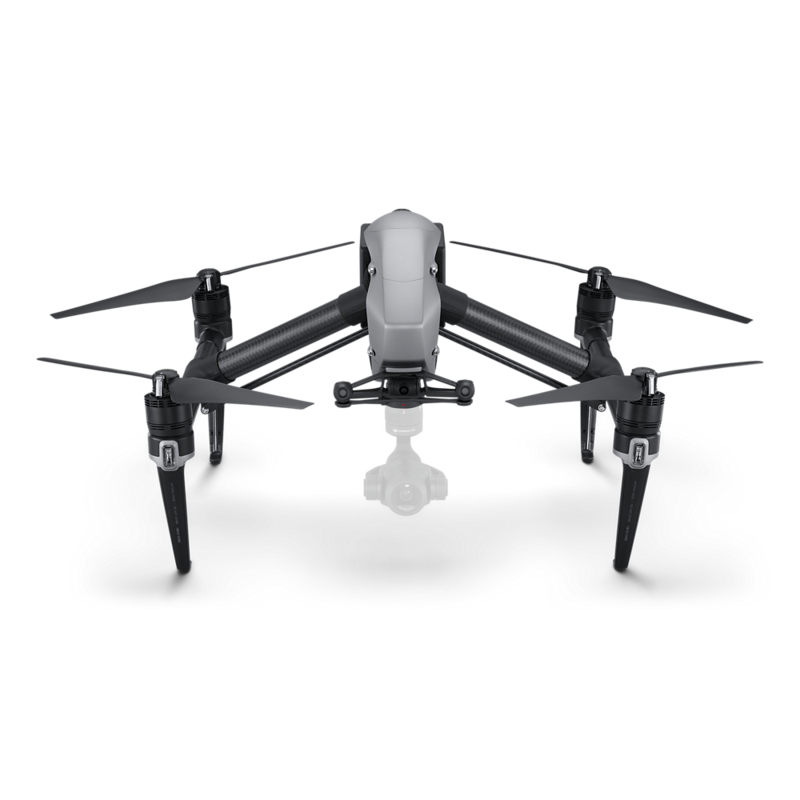 Able to shoot true 4K video and Full HD slow motion, the DJI Mavic Pro camera drone is a powerful personal aircraft you can keep by your side and quickly launch to beautifully capture any moment. This full-screen slider template is ideal for webshops to product showcase. The slide navigation can be found on the top and on the bottom using static layers. On the right you can see a slide counter. 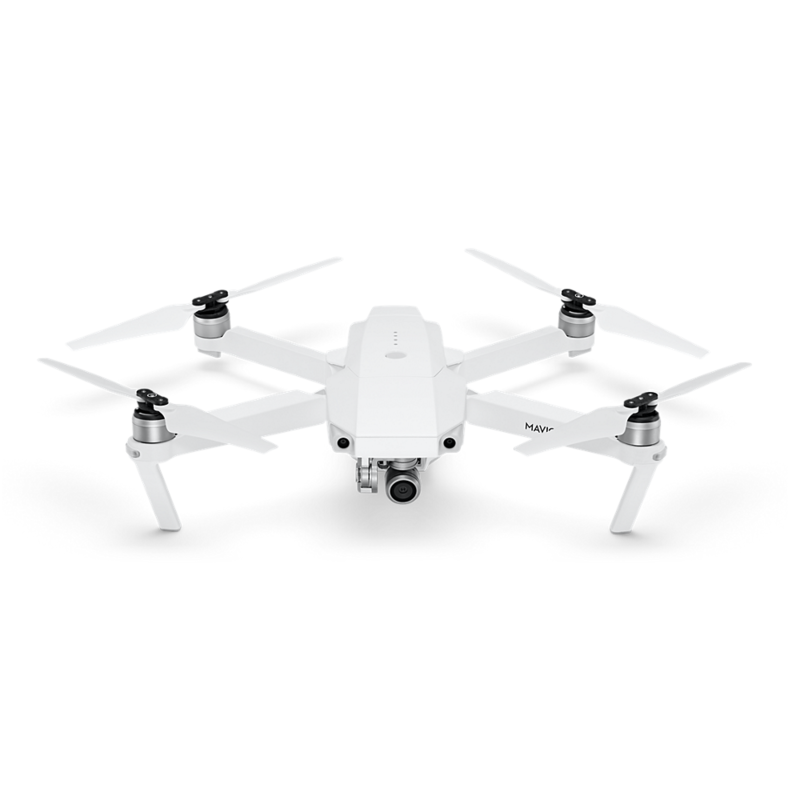 The pruduct name, price, description can be dynamic content as well from your shop. You can get the best results if you are using product images which has transparent backgrounds. Don’t wait more! Let’s start creating something cool! © Copyright 2019 Offlajn. All rights reserved.